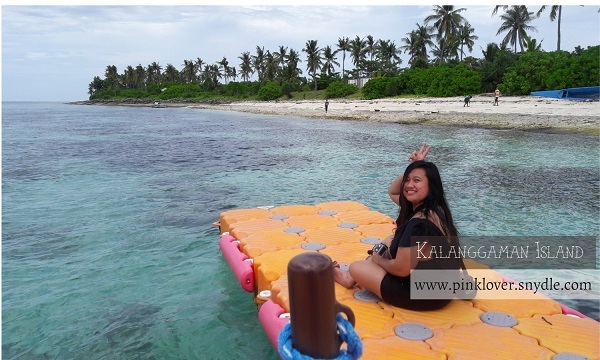 How To Go To Kalanggaman Island From Cebu Will Be Your Guide For The Cheapest Ways, The Fastest Ways or Practical Ways to Reach the Island. 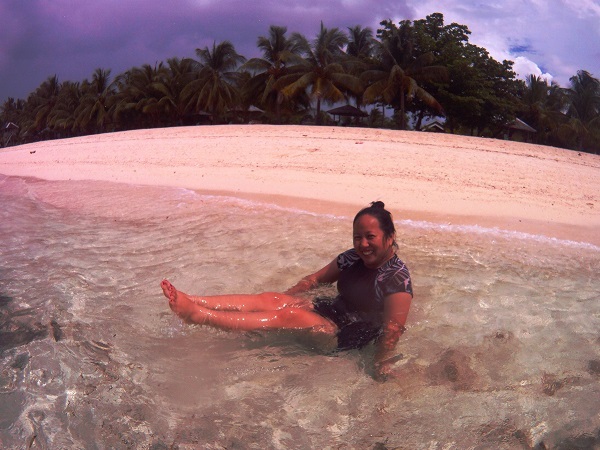 Be it you’re actually from Cebu, or from Tacloban, from Ormoc of wherever you’re from. 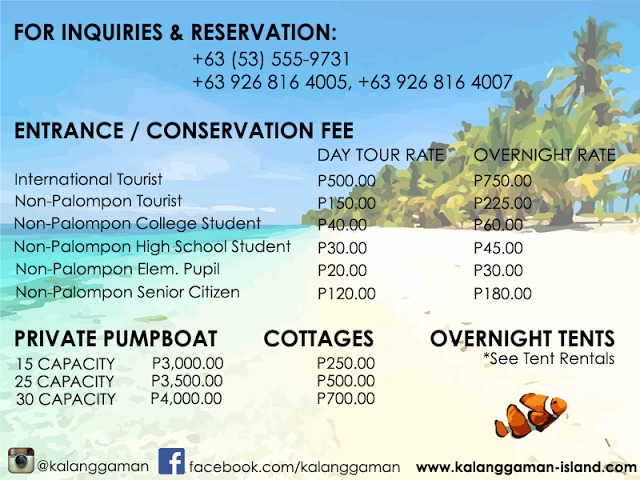 Enjoy what Kalanggaman has to offer. 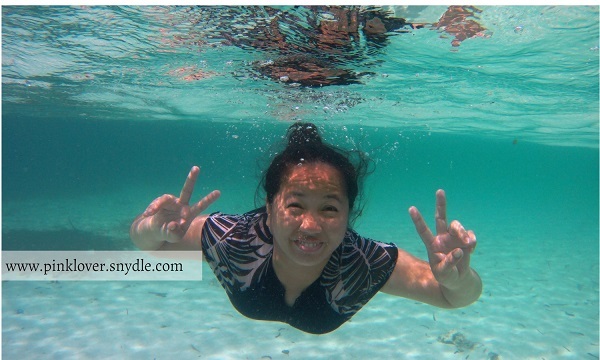 From Cotabato City, we booked a Cebu Pacific flight to Cebu City. Going to Kalanggaman Island could be cheaper for us, if and only if we have lots of schedules for Cot-Cebu flight but since we only have Tuesdays, Thursdays and Sundays (11:45 PM departure and arrives at 01:05 PM), this means we couldn’t take the Ferry at 1:30 PM because travelling from the airport to the port would take time. We also didn’t take the risk of the 3:00 PM schedule because we will arrive at 6:00 PM. 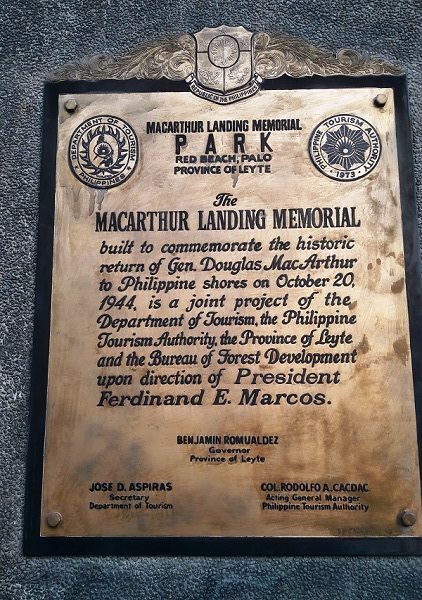 First, I’m afraid to travel by sea at night and second, if I could be in another city, I wish to take photos of their tourist attractions/trademarks too. Note: If you’re not afraid to travel by sea, this is way cheaper than an air fare. 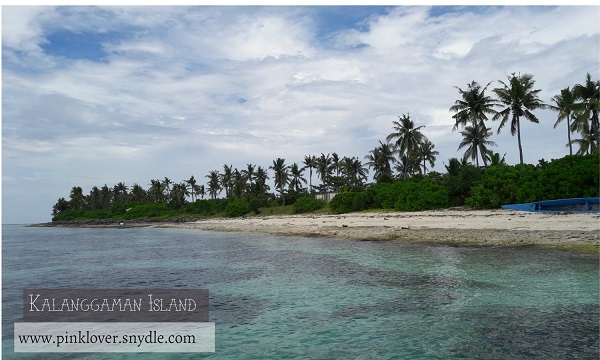 If your priority is to see Kalanggaman Island and not the nearby cities, this will suit your travel perfectly. 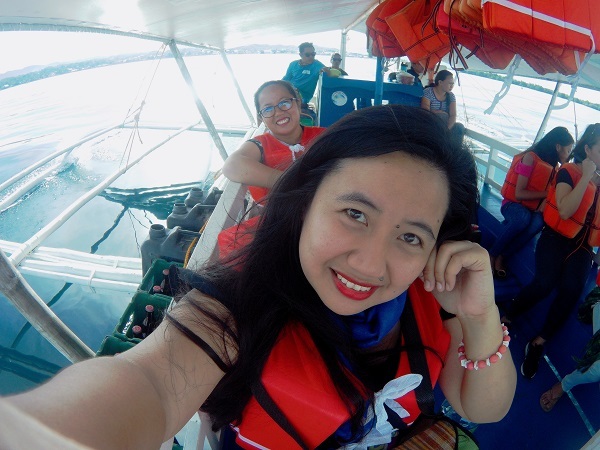 2 hours travel from Cebu City to Ormoc. 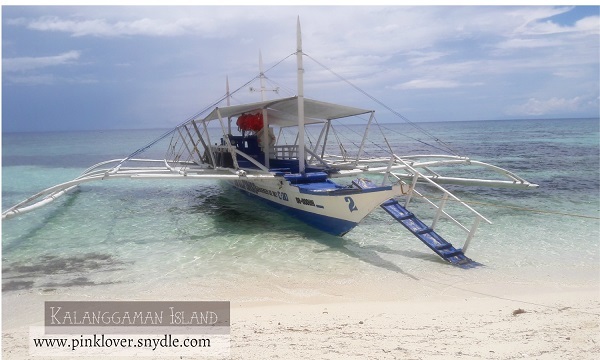 Here’s another option of boat rides or ferries that are cheaper but may take longer duration of travel. This would take 5 to 6 hours of travel, directly to Palompon which is really good. 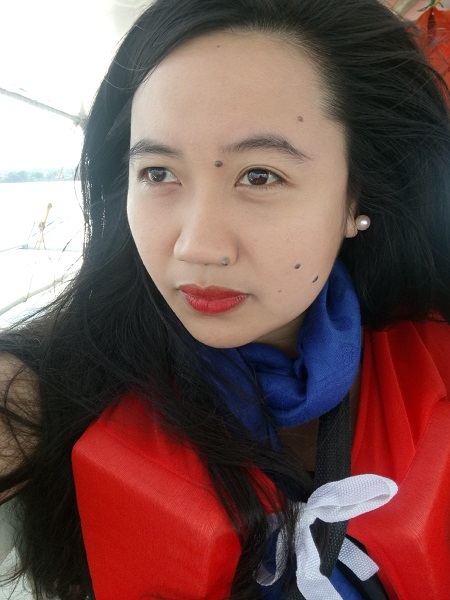 It was my first choice but again, sea trip was not my favorite thing especially being in the middle of the sea that long and most especially, it only travels Monday and Wednesday. Our arrival at Cebu City was Thursday. Still, it might work for you. 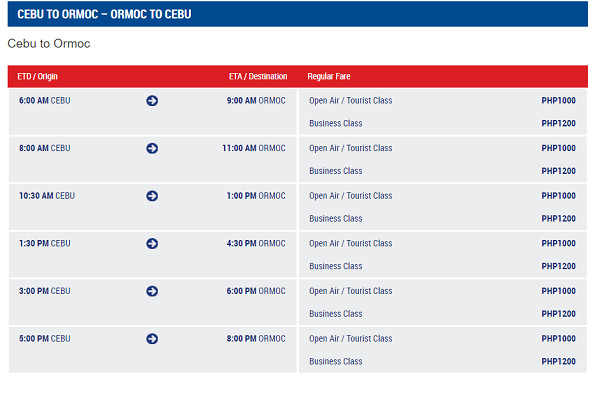 To make it short, I instead booked a PAL flight from Cebu to Tacloban, with departure time of 3:40 PM to 4:25 PM. With that I’m sure even if there’d be CebPac delays for an hour or so, I could still catch up with our PAL flight. 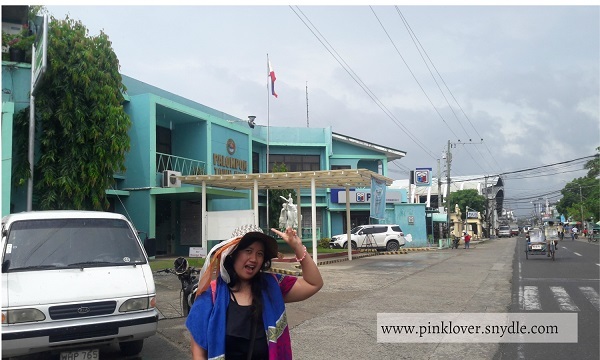 That if we arrive at Tacloban by 4:25 PM, I still have the chance to see the famous tourist spots of Tacloban. 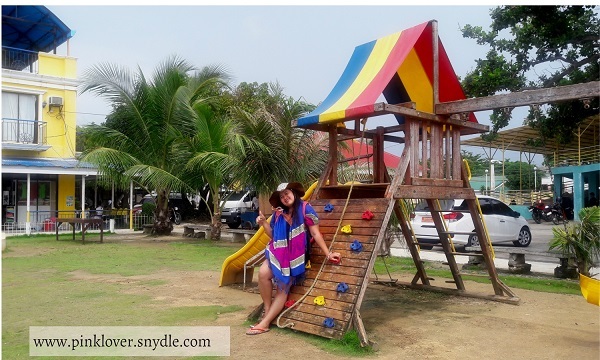 I made a list of tourist spots in Tacloban / where to go in Tacloban list. 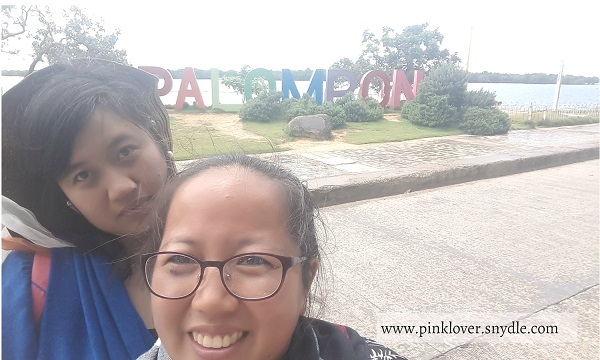 Sad to say, it wasn’t easy as expected since my target time to leave the place is by 8:00 PM to be able to reach Palompon before midnight assuming the trip would take 3-4 hours. Okay here’s my list and few photos of those we were able to visit. 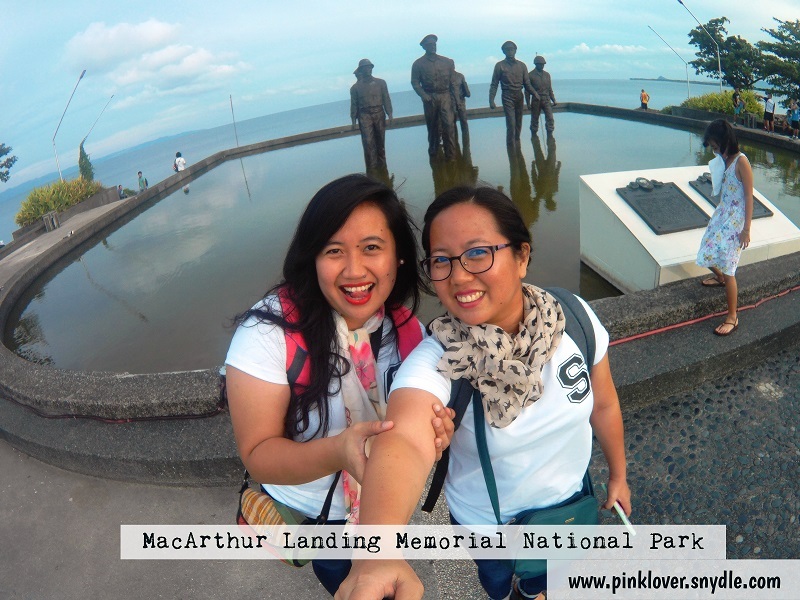 You might wanna try the rest of my list next time you visit Tacloban. 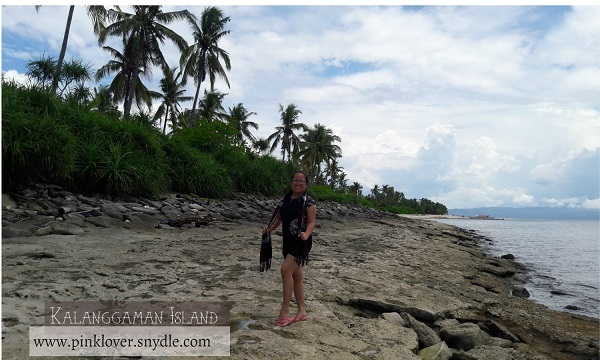 With a total length of 2.16 kilometers that stretches from Samar to Leyte. 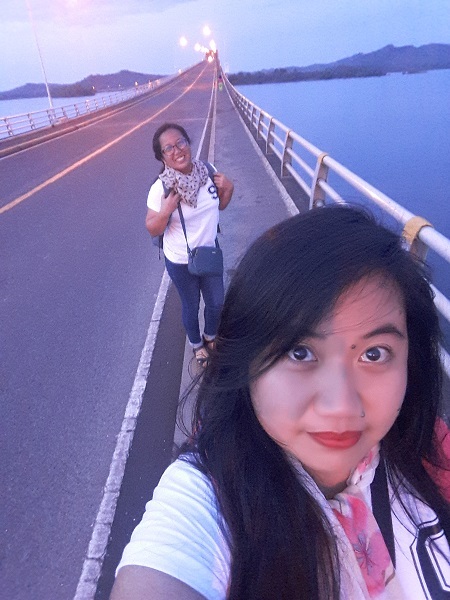 We couldn’t just leave Leyte without checking on this historical and longest bridge in the Philippines. 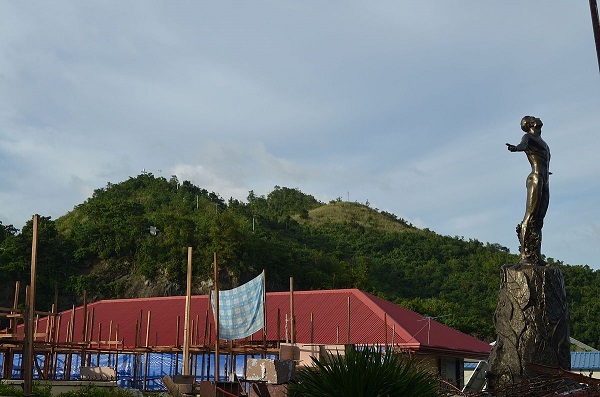 My father, who is from Samar really wanted us to see this. 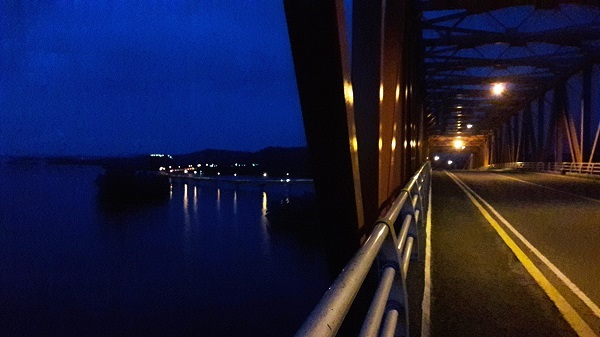 We arrived at 5:30 PM and it’s almost dark but we really wanted to walk more and see the Samar part of this bridge. And yes, we saw it! 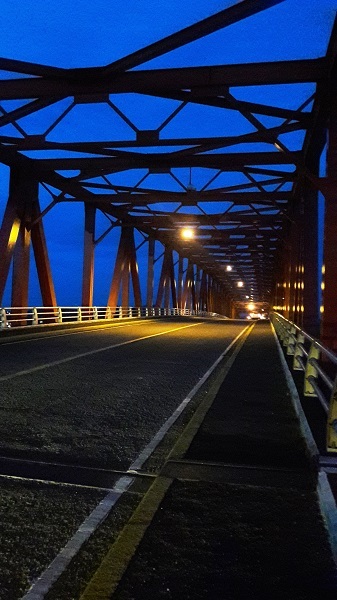 San Juanico Bridge at night. 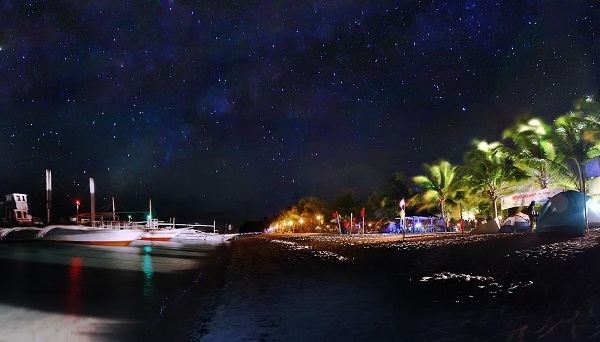 Here’s how it’s supposed to look like from Samar’s view and at daylight. 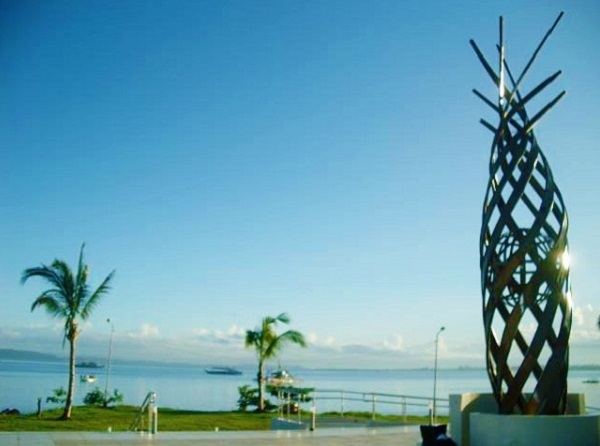 These are other tourist attractions or landmark of Tacloban that you might wanna see if you’re staying longer. 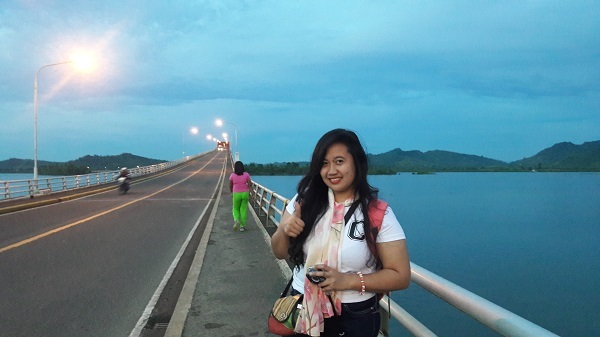 It was around 6:30 PM when we decided to leave Tacloban and head for Ormoc. 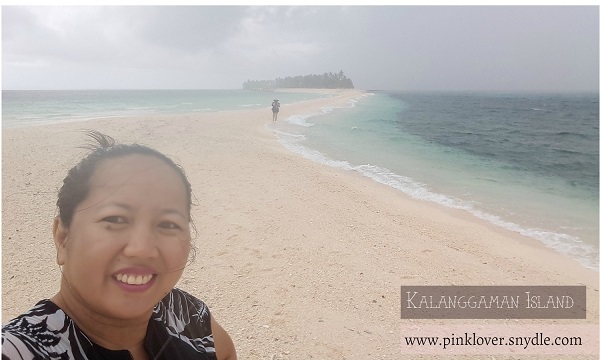 One blogger which I forgot the exact blog address said, if you’re from Tacloban, the chances to have a ride heading to Palompon is almost impossible. So the best thing to do is to get a ride to the van terminal and take the van bound for Ormoc. I asked the driver and he said the trips to Ormoc are only up to 8:00 PM so we were lucky to be there an hour earlier. Our first plan was to take another van from Ormoc to Palompon but per driver’s advise, there are no more van trips from Ormoc to Palompon. I was convinced we have to stay for overnight at Ormoc since we are expected to arrive by 10:00 PM. But, big BUT. 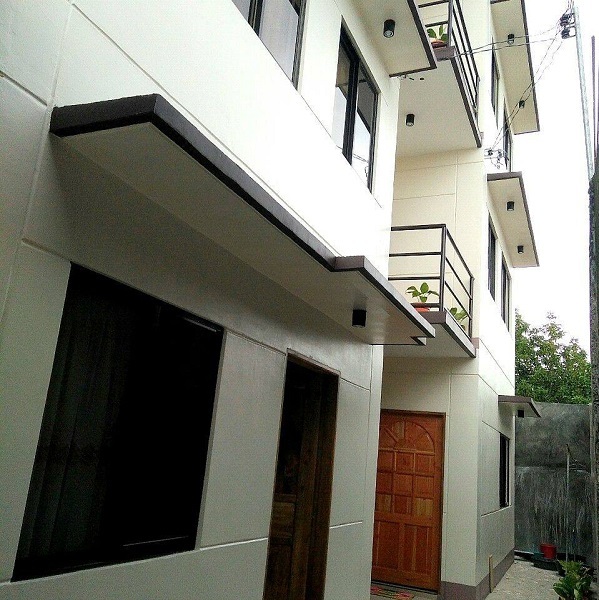 If we stick to staying for a night at Ormoc, we would have to stay at a hotel, inn or lodging house. 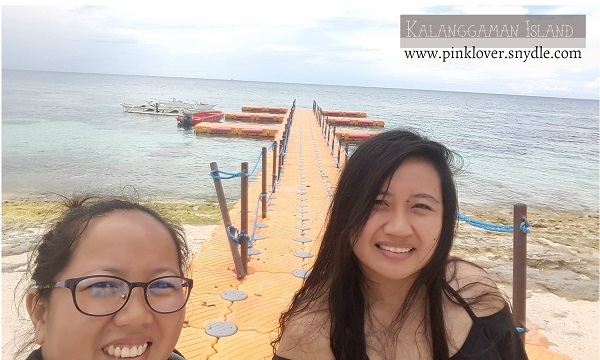 We are already tired and we should get up really early next day to catch up for a boat to Kalanggaman. 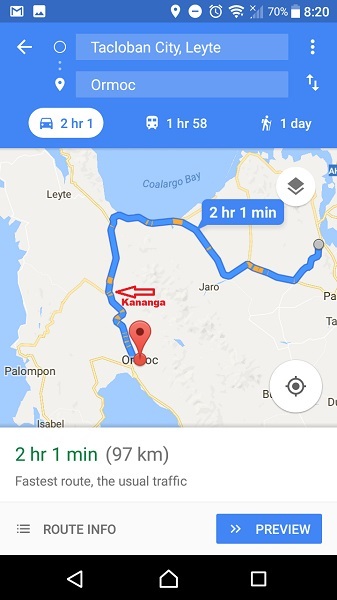 Estimated travel time from Ormoc to Palompon is 2 hours, so we should get up as early as 4:00 AM. That’s not my forte, getting up early! So here’s what we did. 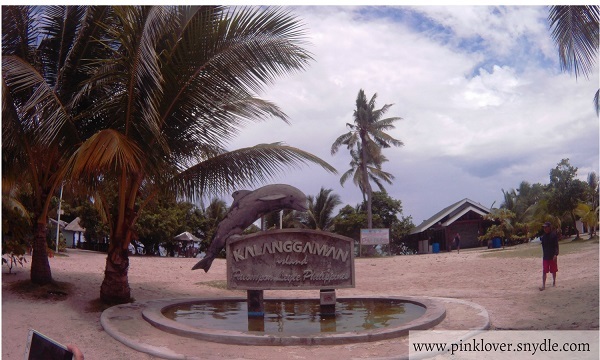 Instead of going to Ormoc, Kananga became our drop-off point. 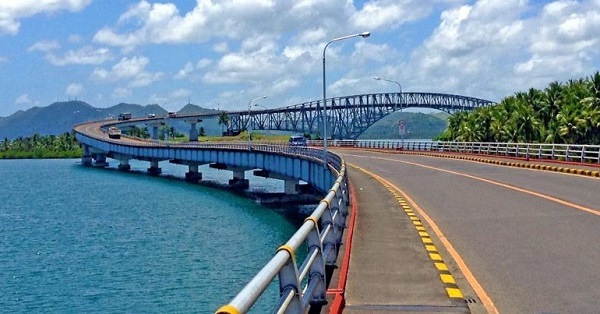 It’s the crossing where the other road leads to Palompon and other to Ormoc. There at Kananga, you will see locals with their motocycles and you can make a good deal with deal. 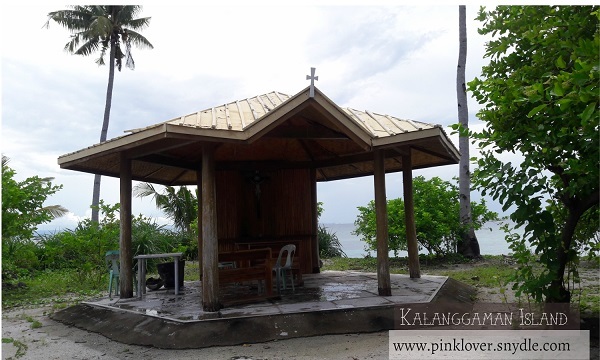 They’d charge you 400.00 to 500.00 pesos from Kananga to Palompon. The travel would take more or less one hour. It was a good deal for us, we paid 700.00 or 350.00 for each person. We arrived at Palompon tired, but at least we’re sure we can be at Palompon Eco-Tourism office really early. 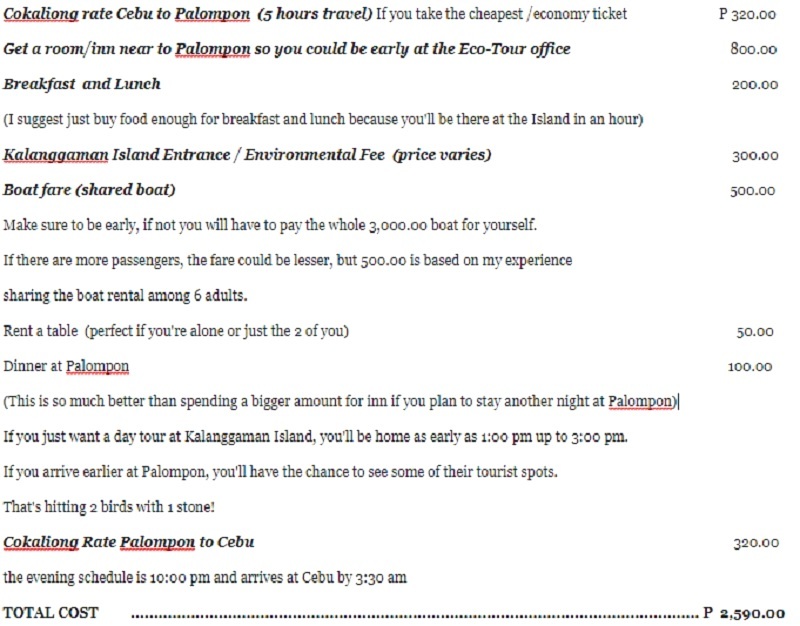 First thing to do is call the Palompon Eco-Tourism office. 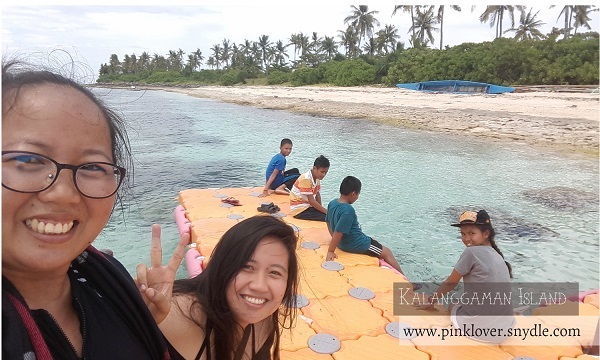 Make a boat reservation for Kalanggaman Island. 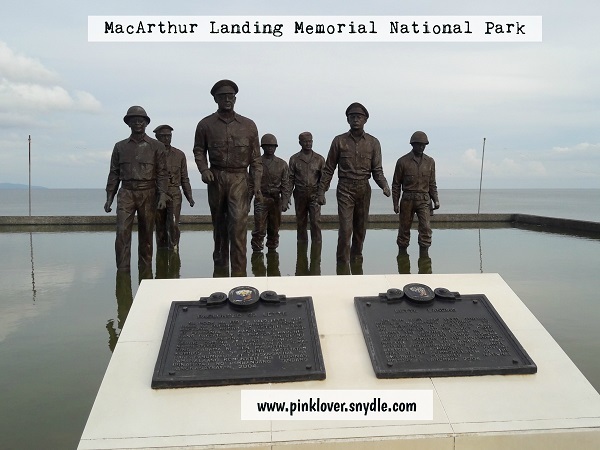 You can do this few days before your plan of visit. But in our case, we couldn’t contact any of the numbers so I and my sister decided to be at their office really early. Our target time was 6:00 AM to 6:30 AM hoping we could join others in their boat reservations. The cheapest boat would cost you 3,000.00. If we were not able to join other groups, we have no choice but to pay for the whole amount having just the two of us as passengers. Thank God we came at the right time and was able to join a family of 4. 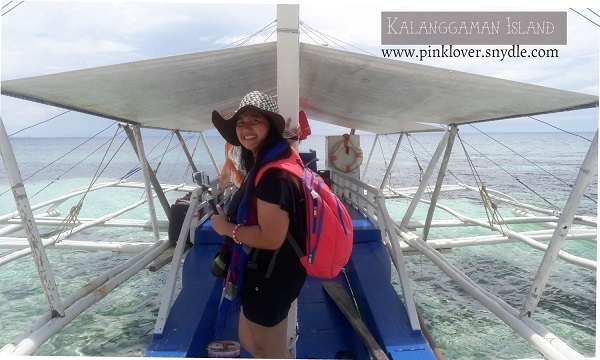 They shared their boat with us, so the 3,000/6 pax meant we would share 500.00 each for the boat transfer. We we’re so happy about it. 1. 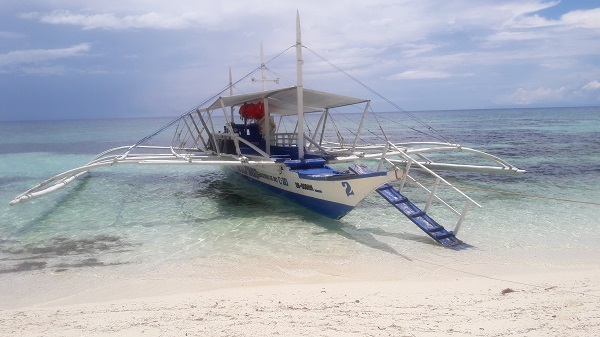 Will be saying this again, make a boat reservation ahead so the Palompon Eco-Tourism could arrange you to share a boat with others to get a cheaper boat fare. If not, you’d have to get a boat by yourself that’s worth 3,000.00. If you’re not able to make a reservation thru phone, make sure to go to their office really early. The office opens at 6:00 AM so you get bigger chances of finding group of people who might accommodate you in their boat. Also, I’ve read a lot that the sea is calmer at early hours. 2. There’s no restaurant at the island. So bring your own food, drinks and utensils. 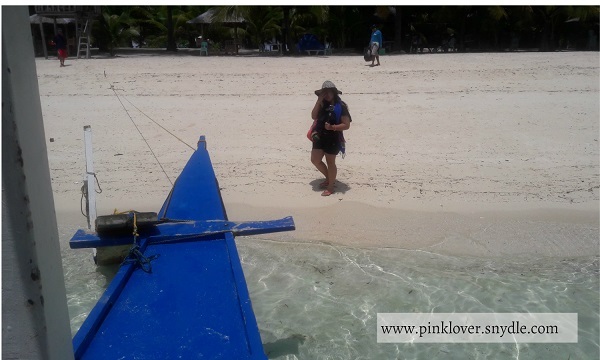 We were assisted by a very kind staff of the Palompon Eco-Tourism and led us to their supermarket which is just few steps away. 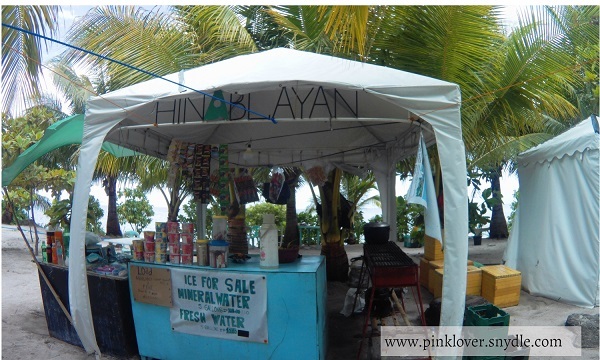 There we saw a stall selling rice (puso), litson manok and liempo. 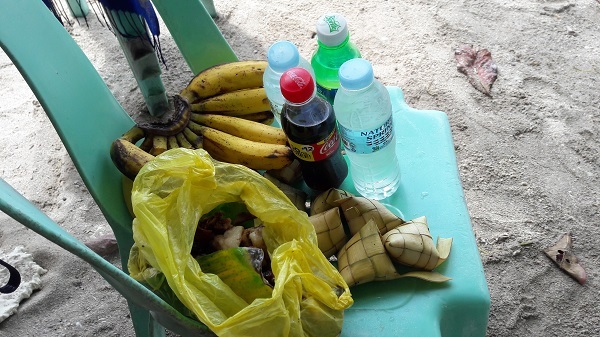 We also bought table bananas, bottles bottles and soft drinks. Done in more or less 10 minutes. If your budget is really tight and you have not much money to spend for these food above, there is actually 2 sari-sari stores in the island. We some some cup noodles being sold there and you might wanna try them instead. Just expect it to be expensive that the suggested retail price since you are in an island, that’s expected. 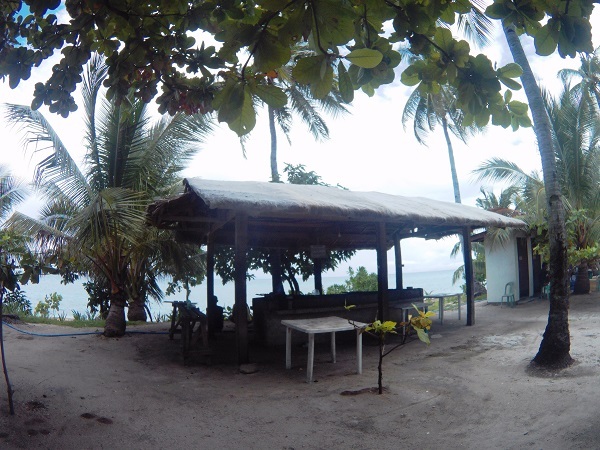 If you think buying barbecues, you might consider buying fresh meat at the Palompon supermarket and have it grilled at Kalanggaman Island’s grilling station. Your choice though. 3. You will be given 2 trash bags. One for the recyclable and non-recyclable. 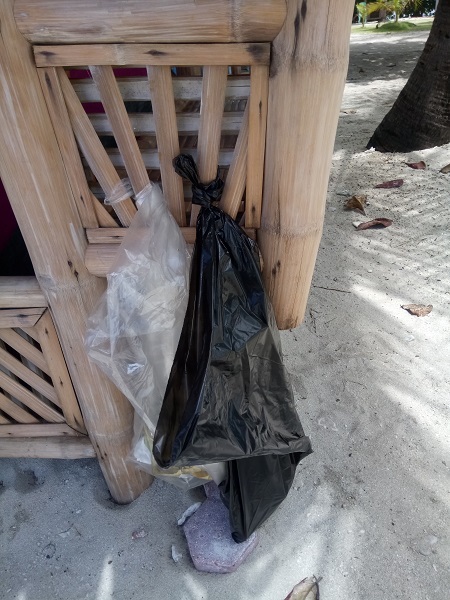 Never dare to leave your trash in the island. 4. 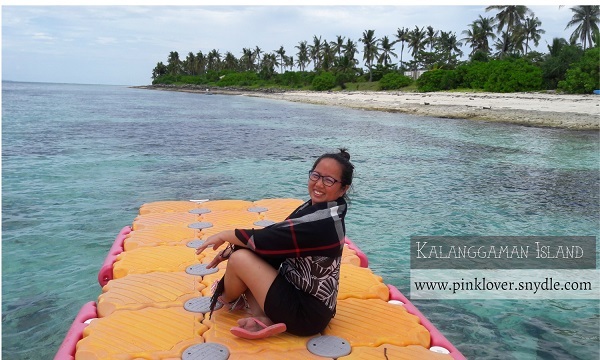 Wear your life jackets during your travel to Kalanggaman Island, safety first! 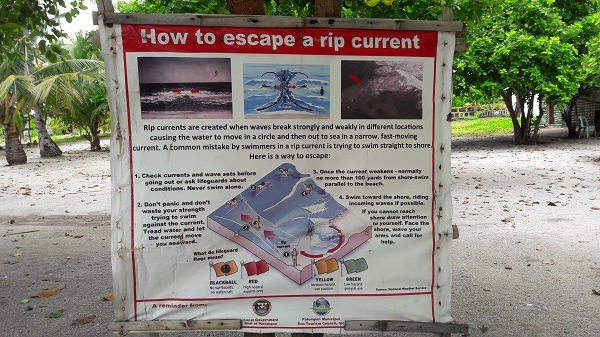 Even the island has some reminders about being safe, like this one! 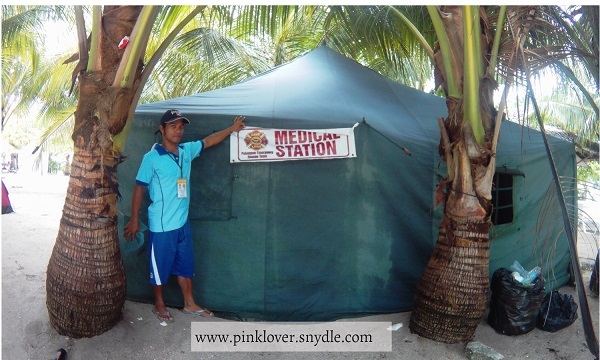 The island has its own medical station to ensure everybody’s safety. 5. 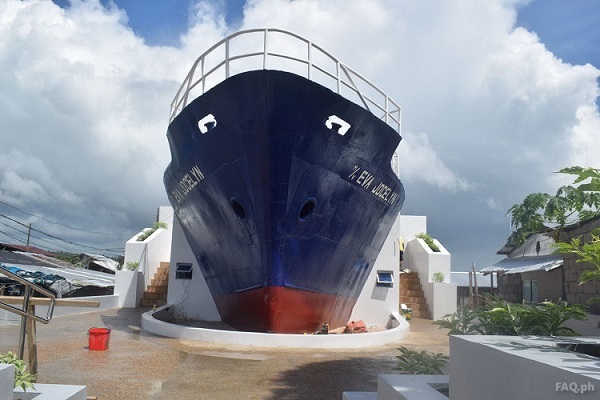 Make sure you’re decided if you want a day tour or an overnight stay at the island. Look! 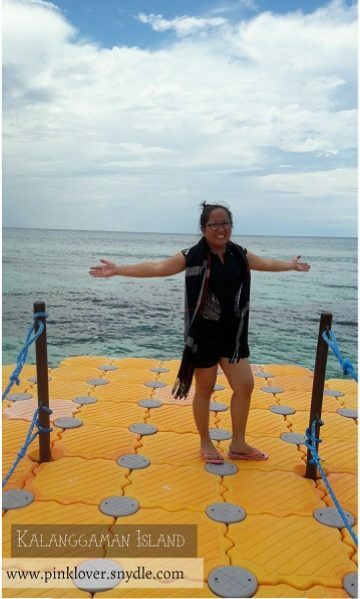 My sister enjoying her Kalanggaman experience! 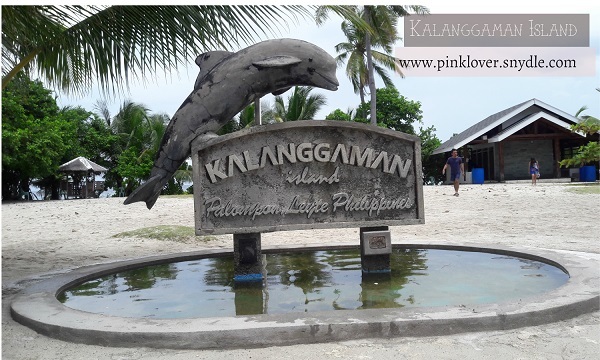 Here’s what you’re expected to see when you’re staying overnight at Kalanggaman Island. 6. 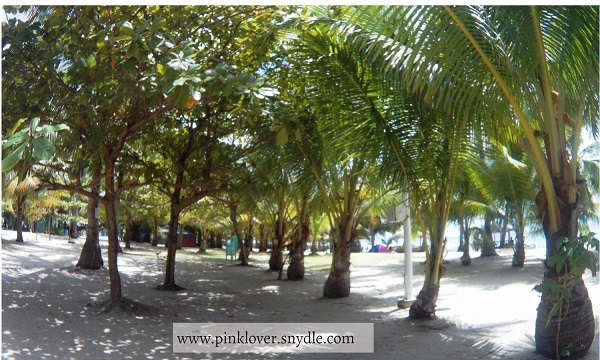 You can bring tents, since a tent rental would cost you 300.00 at the island. A cottage costs 300.00 and a table would cost 50.00 inclusive of chairs. 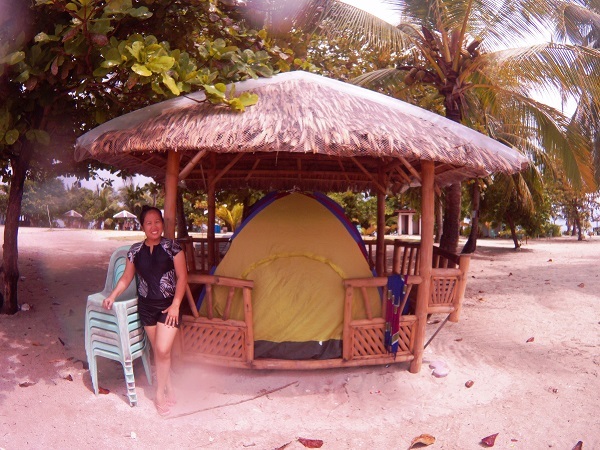 I and my sister opt to rent the tent so we could secure all our stuffs inside while we enjoy roaming around the island. 7. 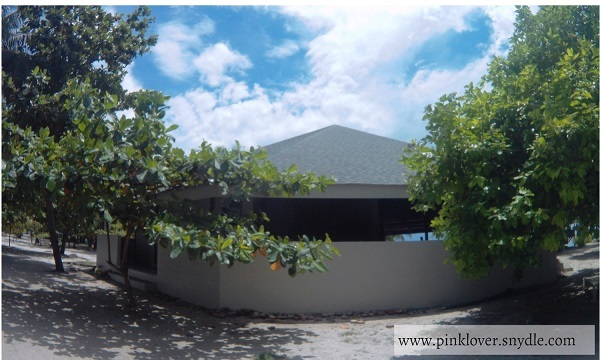 There are life guards and island maintenance who will be very helpful and attentive to your needs. We rented a tent and place it under a shed. 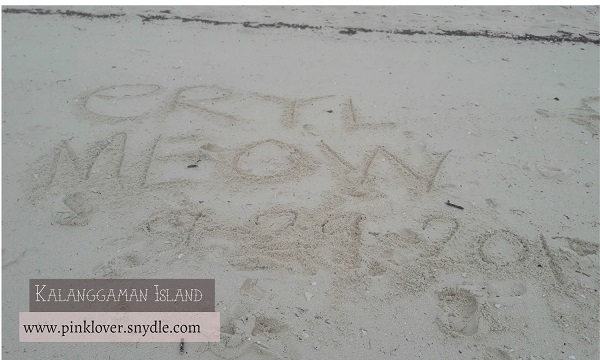 I and my sister went to check-out the sand bar when it suddenly rained. We went back to our tent thinking our stuffs we’re soaked in the rain. 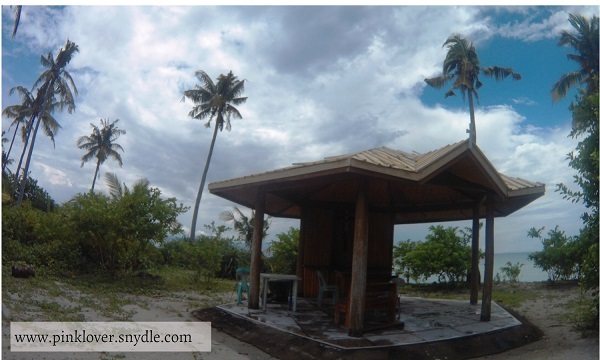 To our surprise, those kuyas placed out tent inside a cottage. Very kind. We didn’t pay for the cottage but they didn’t mind at all. We were so touch! Thank you mga kuya! 8. 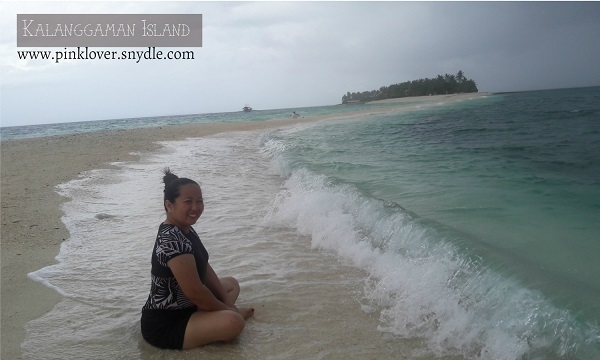 Do not swim on the sandbar since the current is quite strong there. Don’t worry, you will be informed upon arrival. 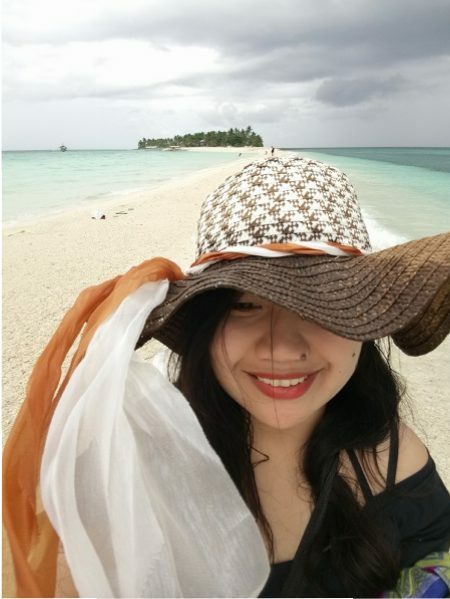 All you can do at this very beautiful part of the beach is take pictures, feel the sand on your feet and the breeze-lucky when it rains so that’s too much happiness for rain lovers. 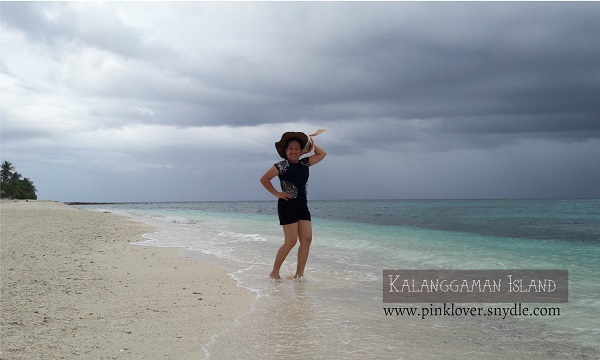 Nothing but just enjoy being in the famous Kalanggaman sand bar. 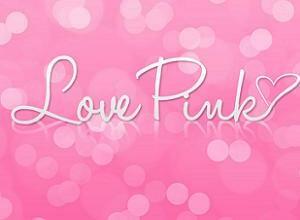 That’s all that matters. Make sure you’re bringing all your favorite beach outfit, okay. More photos later. 9. If you’re a joiner or sharing other’s boat, you have to agree on what time to leave. 10. 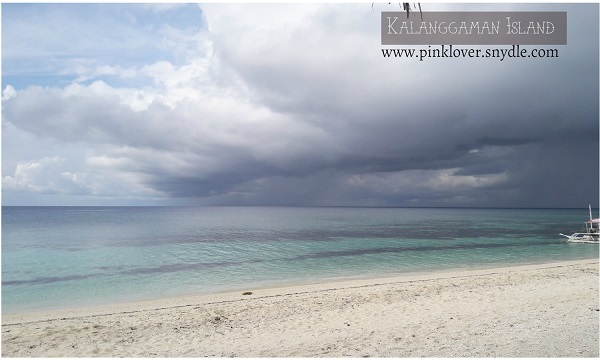 The weather could really be moody while in the island. It’s a fine and sunny day then suddenly rains heavily but you’d enjoy it still I am so sure about it. 11. 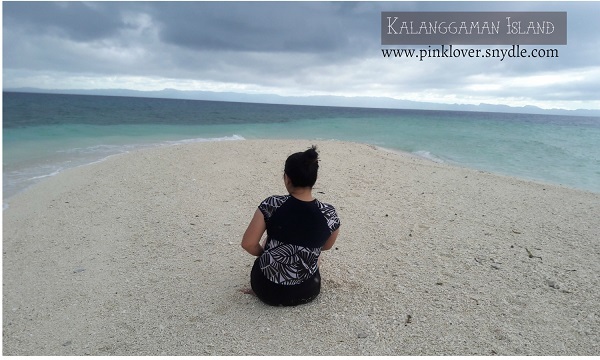 If you love to sit on sands, be very watchful. They are lots of ants in some areas. It’s how the island is named. Langgam means ants. So Kalanggaman means lots of ants. I’d add more reminders when I’d remember them okay? Okay with the bla bla blas. 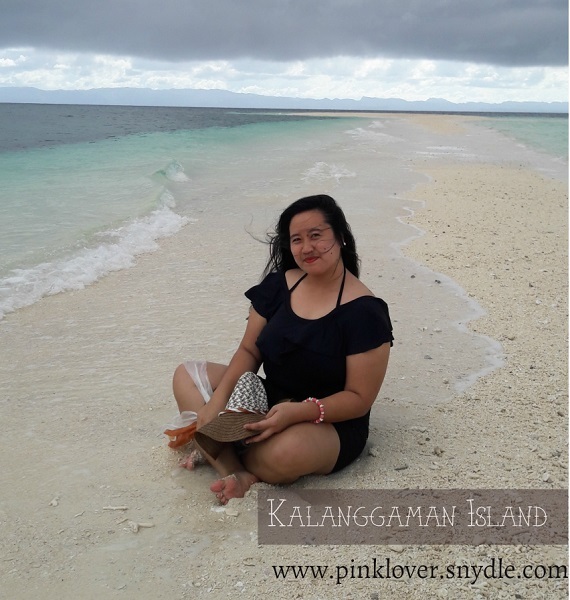 It’s my pleasure to share with you my very own Kalanggaman Island experience. 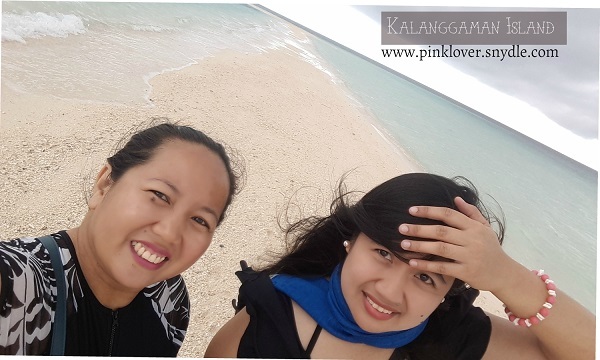 From Cotabato City to Kalanggaman, from Mindanao to Kalanggaman! 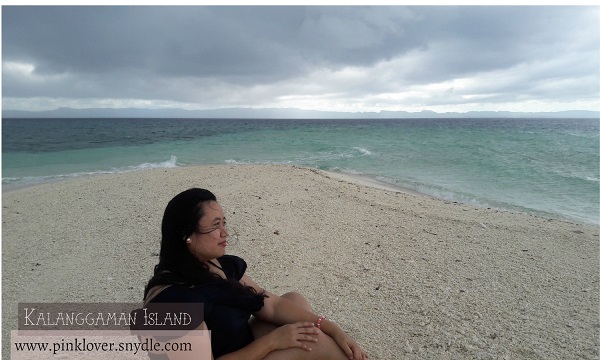 Here’s my top favorite, the best Kalanggaman Island pictures taken from our cameras. These random pictures are taken using Supremo 4K action camera, Samsung J7 & Sony Xperia XA. 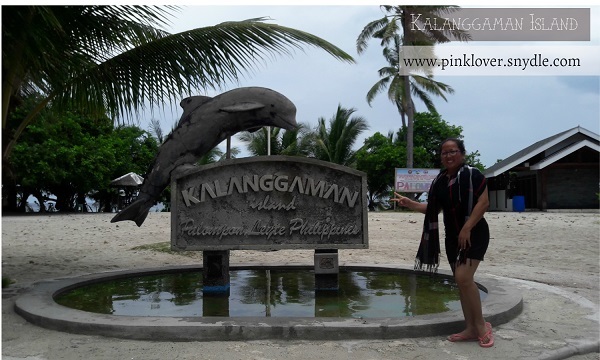 Enjoy the photos and I’m sure it’ll convince you that Kalanggaman is indeed a must see island. 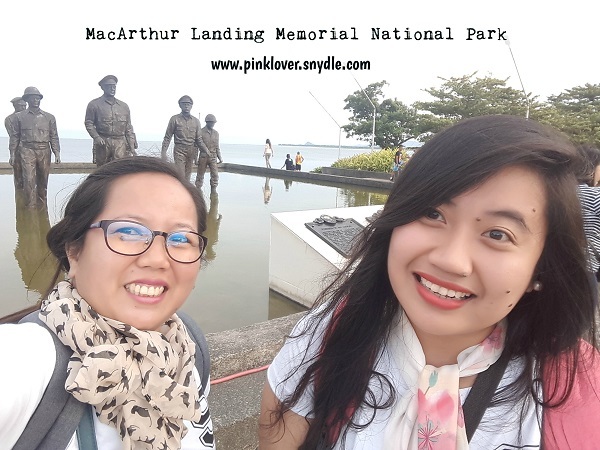 A lovely experience indeed, especially when shared with your loved ones. 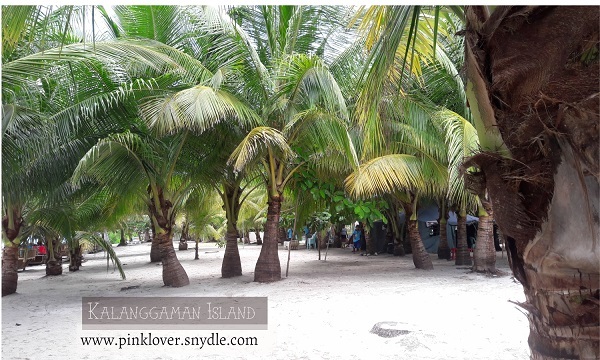 The coconut trees at Kalanggaman island are pretty nice shed too! 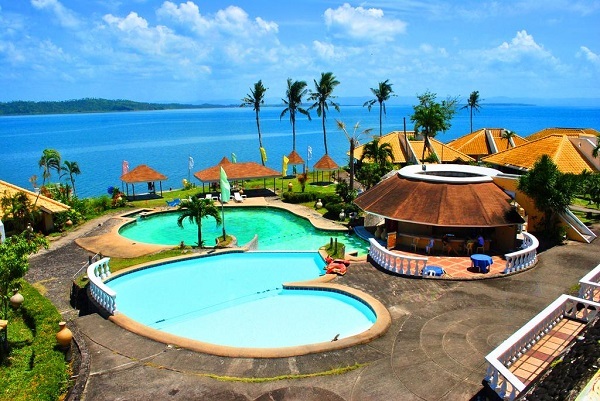 I think this venue is just right for seminars, team building activities or a wedding too! 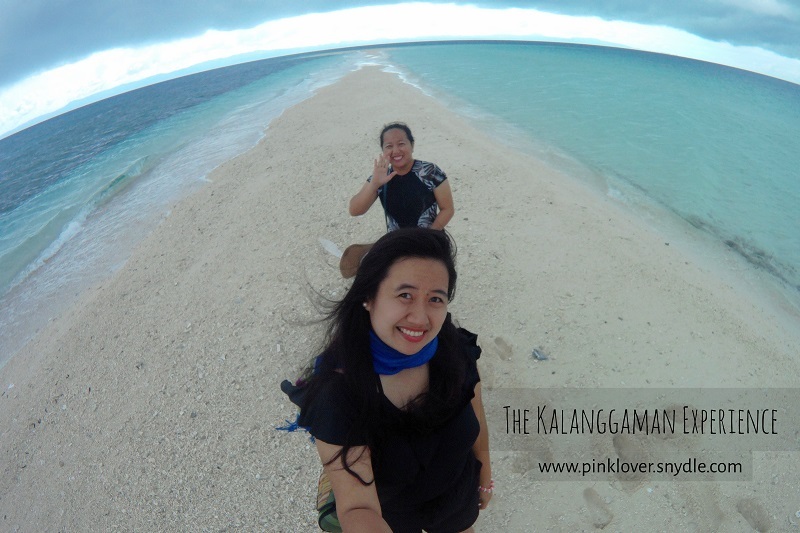 What to do in Kalanggaman Island? There are actually lots of things to do. 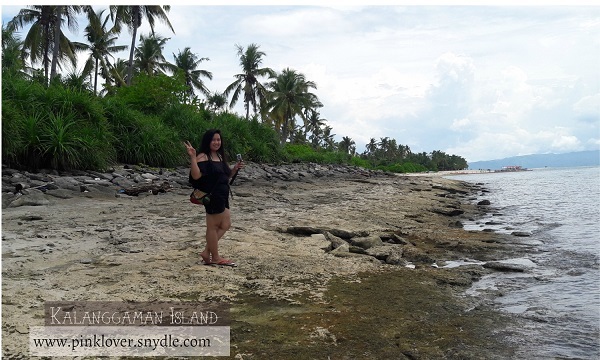 Swim, snorkel, party with friends, meet new people, take pictures of the entire island, play hide and seek, sun bathe, star gaze at night, camp at night, party drinking with strangers and just everything you could ever think of doing in the island. 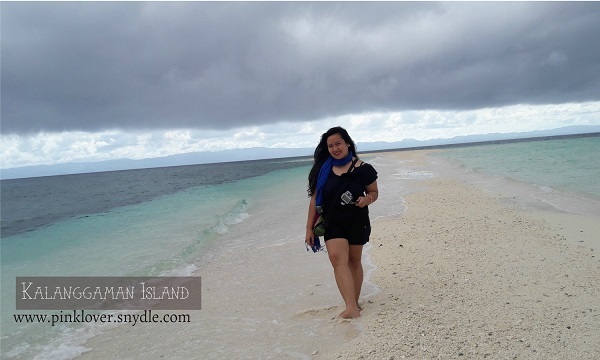 I really hate to leave you Kalanggaman Island. I would love to have extended for some few more hours but as joiners of someone’s boat, we needed to leave too. 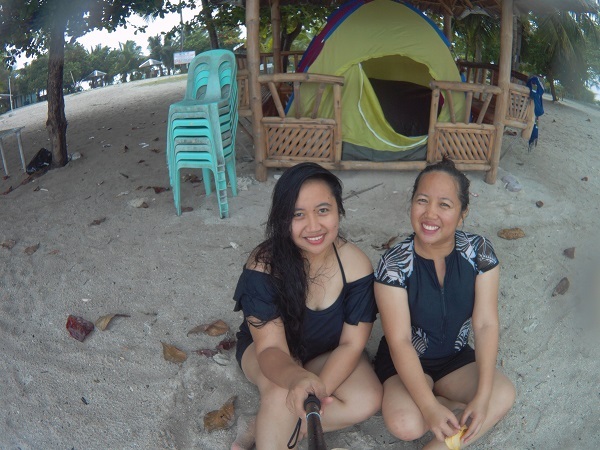 So okay, we’re back at Palompon, Leyte. 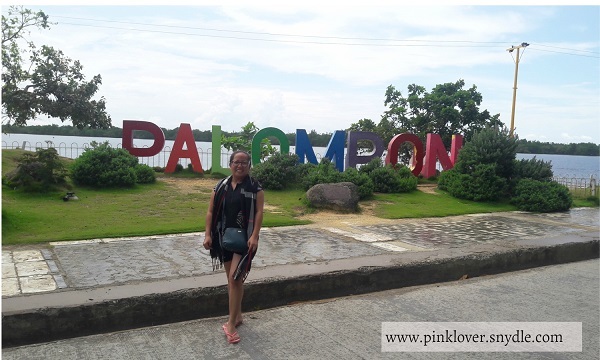 If you’re going to ask me What to do in Palompon, here’s some spots for picture taking. 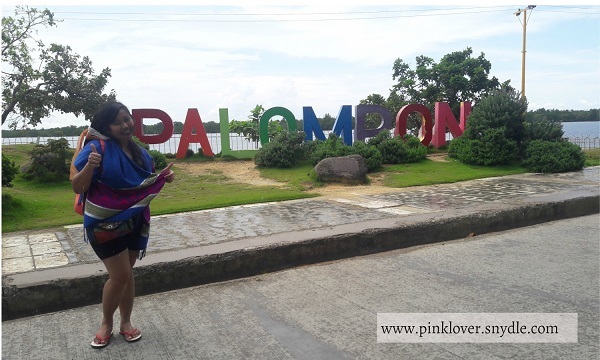 or have a picture near the Palompon Town hall. 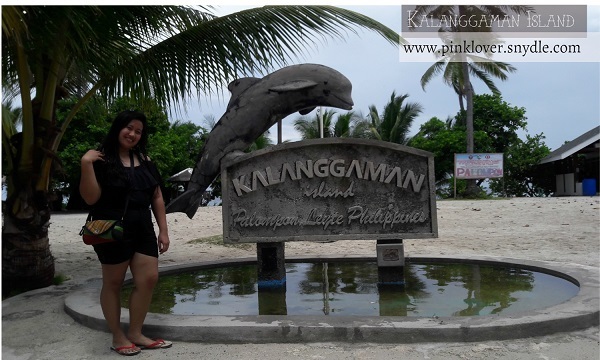 I and my sister never tried any delicacy from Palompon Leyte, if there is any. We were just there for the island itself. We never consider staying at a luxury hotel too. Just a neat and simple place to stay was enough for both of us. Cowgirls I must say! We had a fun stay at our chosen inn, Cham’s Inn. 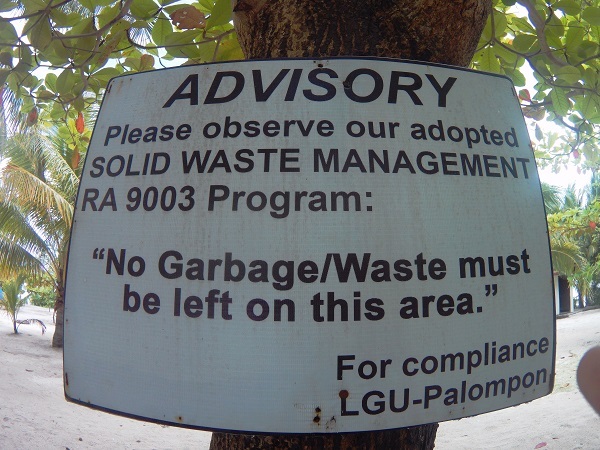 It was just walking distance to the Palompon Eco-Tourism office and to the Liberty park. They were very attentive to our needs. It was a nice place to stay. 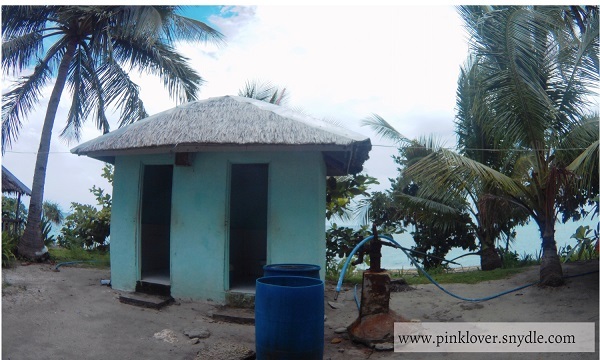 Clean, comfortable and the staffs were very accommodating. 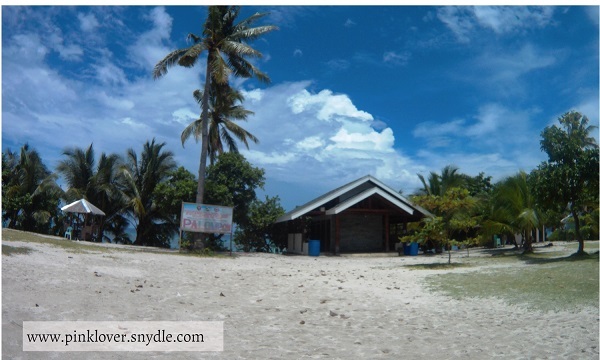 Walking distance from the Palompon Eco-Tourism office, Municipal Hall of Palompon and the very cute park. 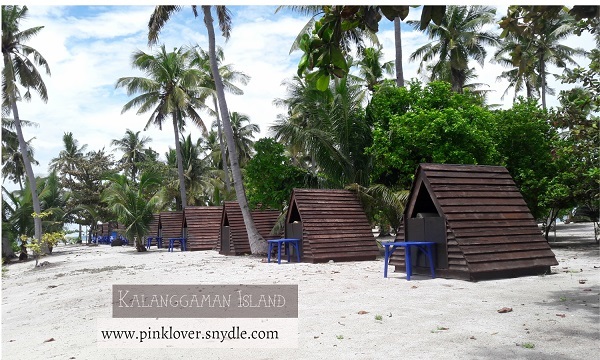 If you’re planning to visit Kalanggaman Island, I recommend this budget-friendly inn. 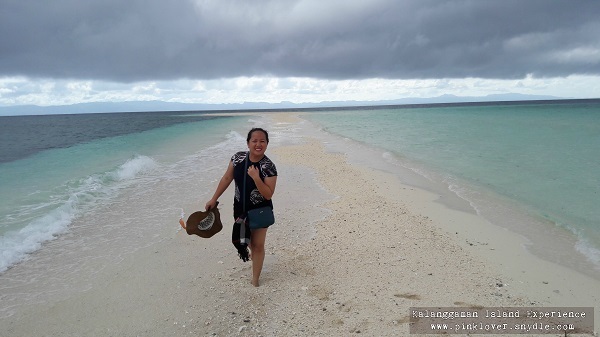 The staff assisted us when we were trying to contact the Palompon Eco-Tourism office by sending us their latest contact #s. Also informed us about the arrival time of some ferries bound to Leyte. They were also willing to served breakfast as early as 6:00 am so we could be early at the Palompon EcoTour office too. If you’re in a day, expect to return later than 12:00 noon, which means you are expected to have a late check-out. Just let the staff of the inn know, and he will arrange a very minimal late check-out charge. If you contact them ahead, they could actually fetch you from Tacloban or Kananga. Like if we have informed them ahead, Mr Albert could have picked us up at Kananga and charge us with 600.00 instead of riding the motorcycle at 700.00, that took longer and was very uncomfortable to ride for the entire hour. 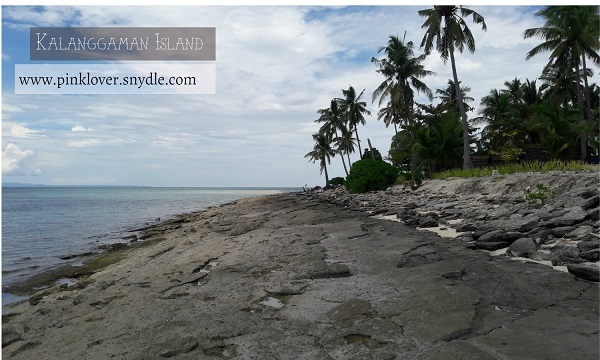 So, do consider Cham’s Inn for your accommodation and van rentals. 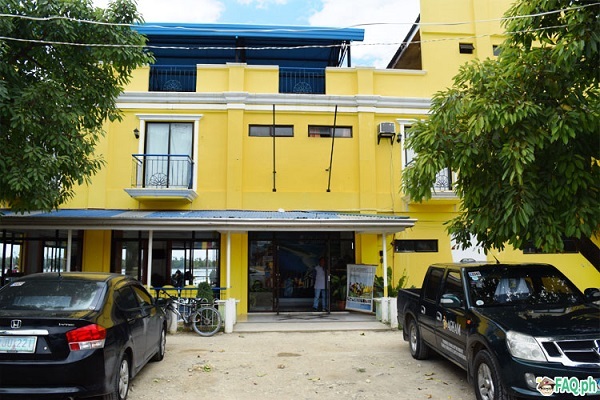 The place has 8 standard rooms with price that varies, having single/double decker bed rooms good for 2 pax with free wifi, aircon, cable tv, hot shower on common toilet/bath. Inclusion: Rooftop viewing deck, parking garage & serves breakfast upon requests.I have to emphasize the common toilet/bath for those who wanted to have their own CR in their rooms. That was not an issue for me and my sister since we’re used to shared CR. Also, during our stay we noticed that only 2 rooms are going to share the CR at 2nd floor.